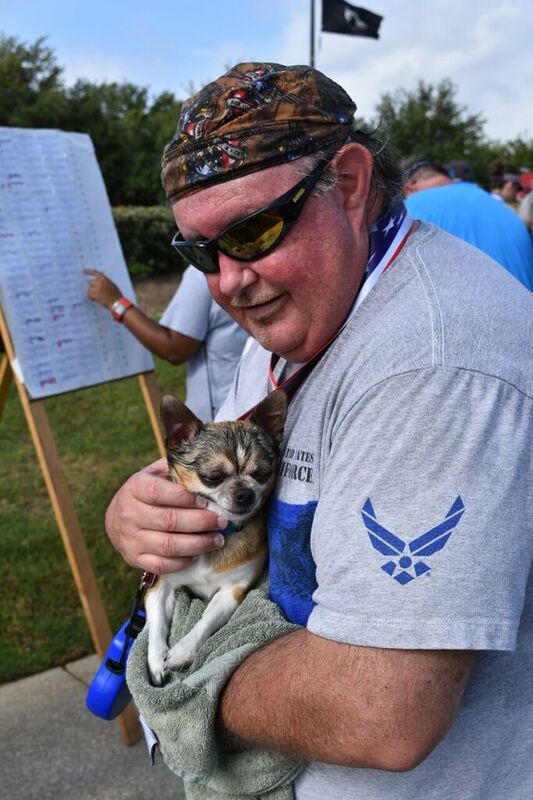 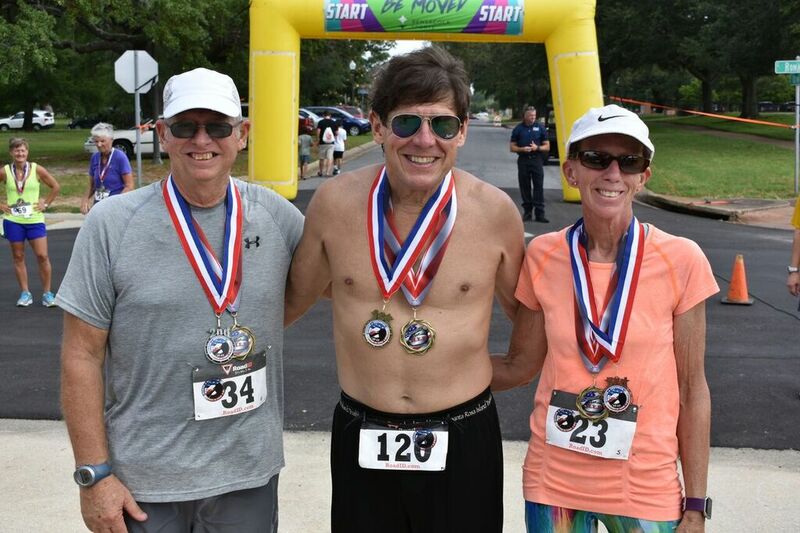 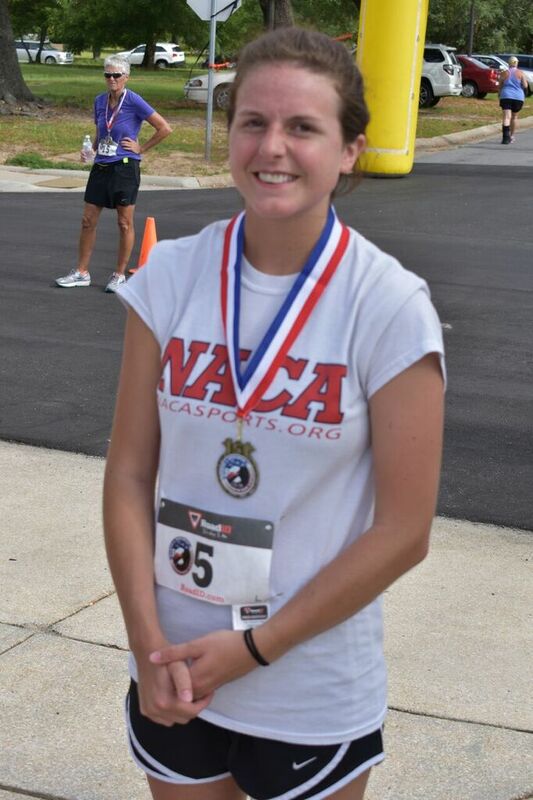 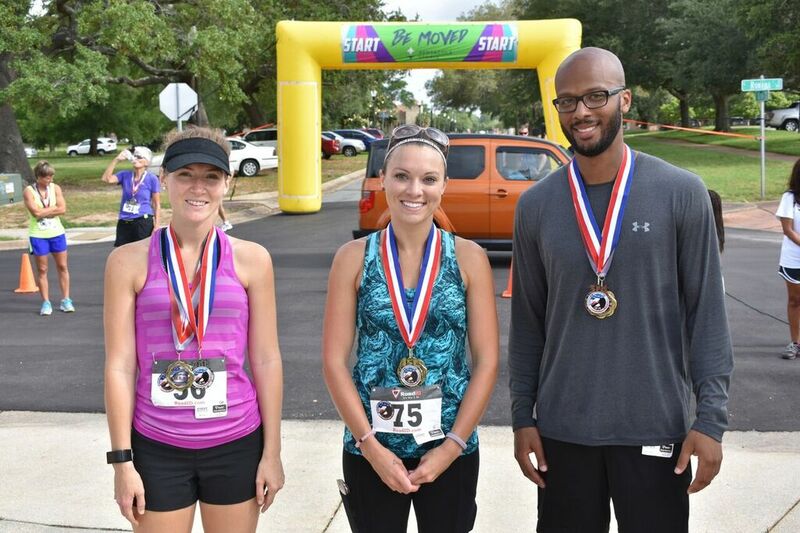 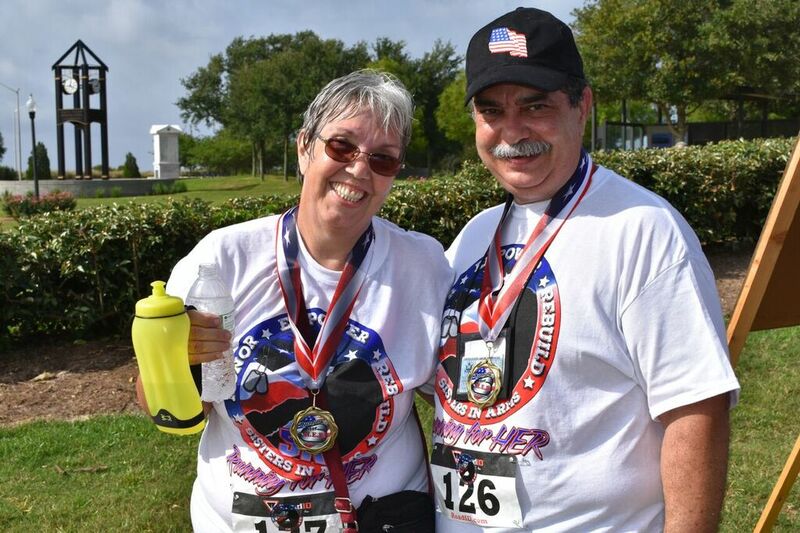 2nd Annual Running for H.E.R. 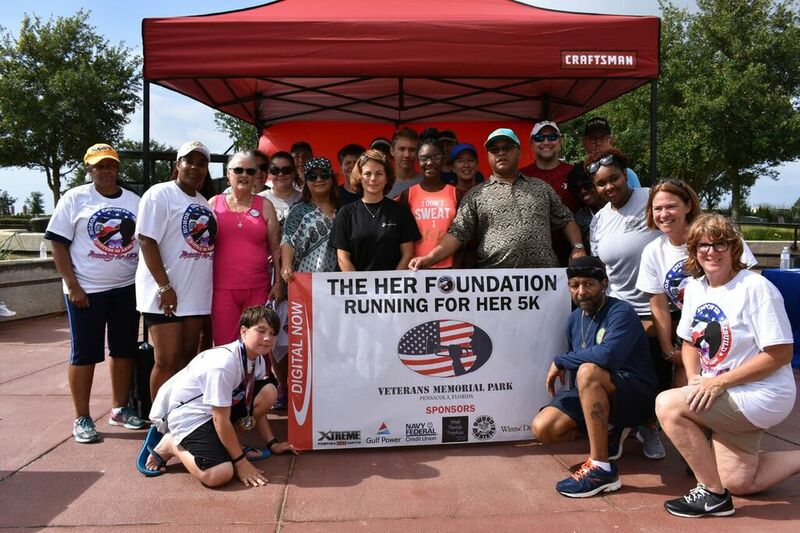 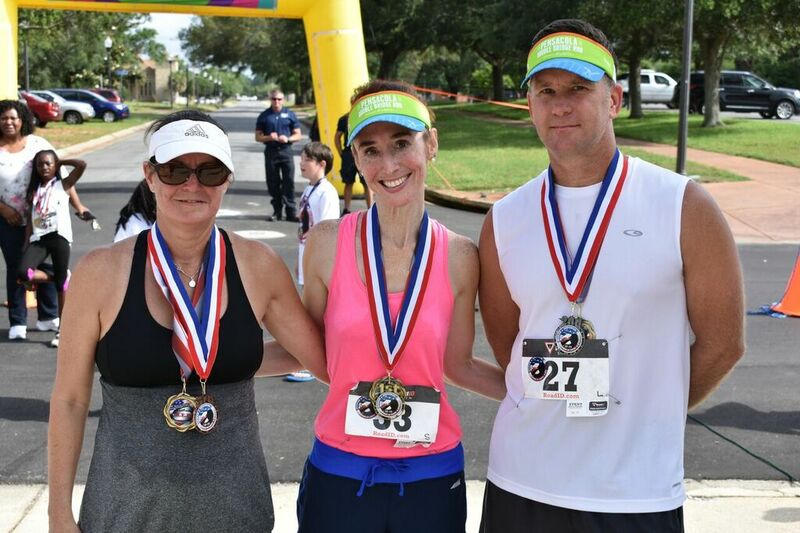 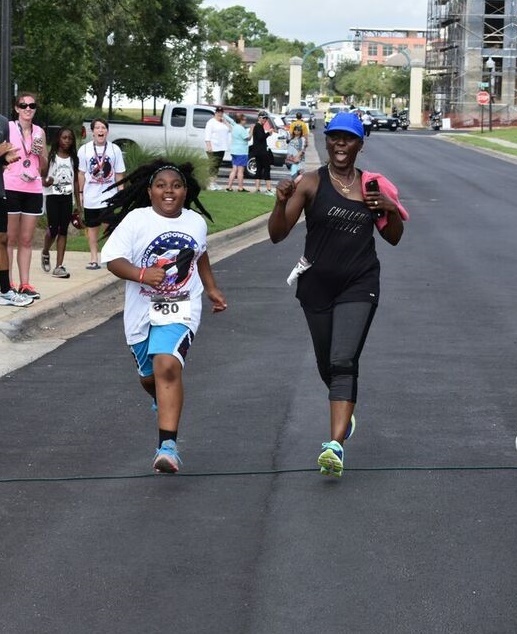 On May 19, 2018, the HER (Honor, Empower, and Rebuild) Foundation, Inc. will be holding its annual Running for HER 5k at Veterans Memorial Park, Pensacola, Florida. 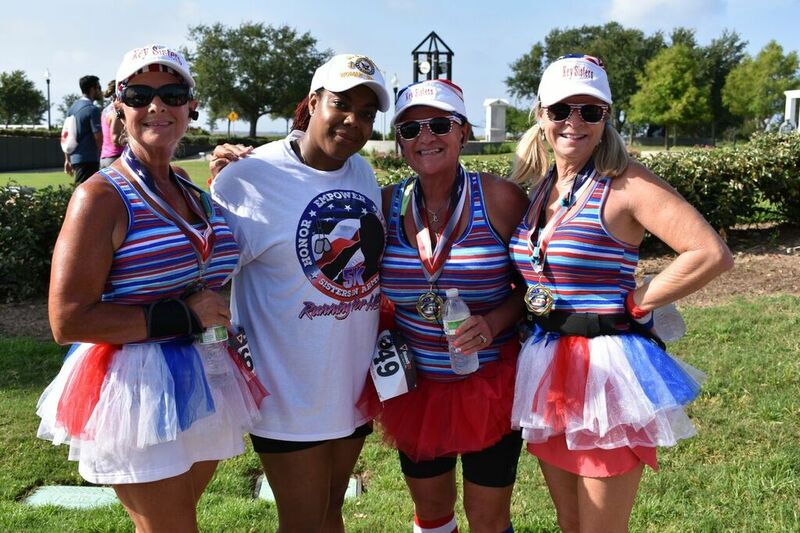 This event will raise awareness to the raising number homeless women veterans not only in Northwest Florida, but across the United States. 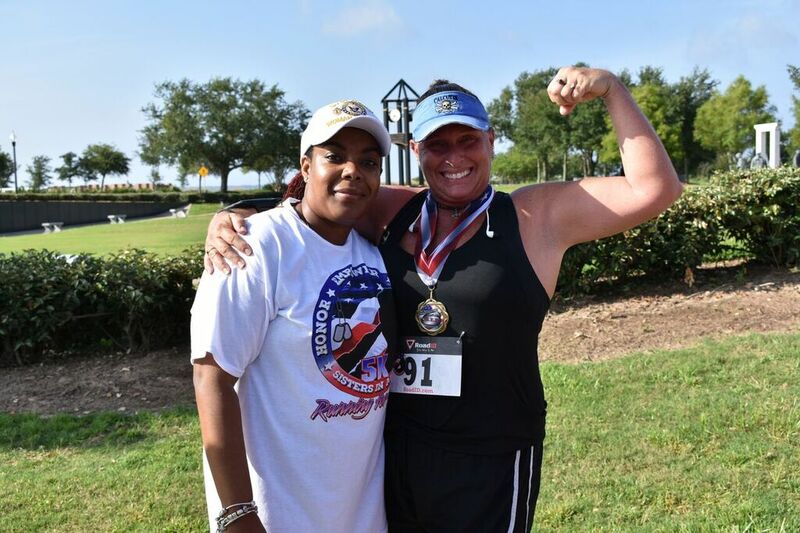 HER is a professional foundation that is dedicated to serving our women veterans, who have served this country with dignity and honor.